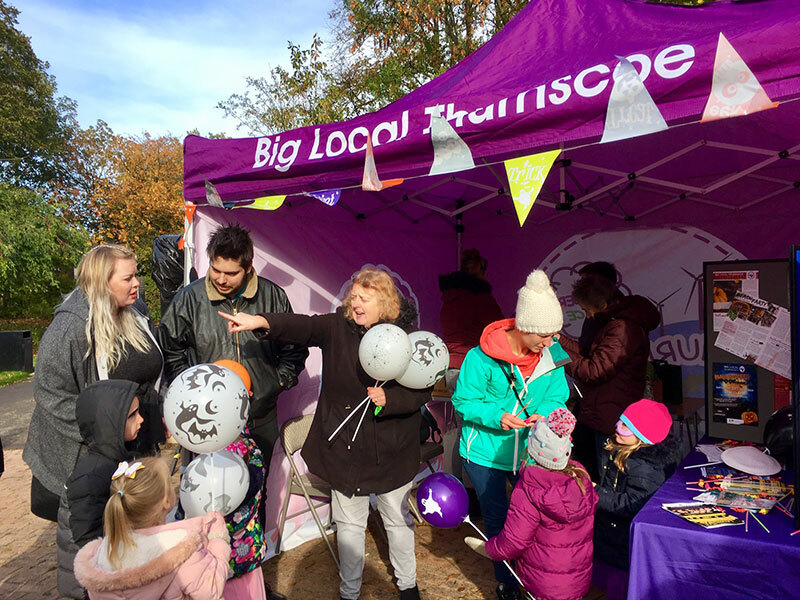 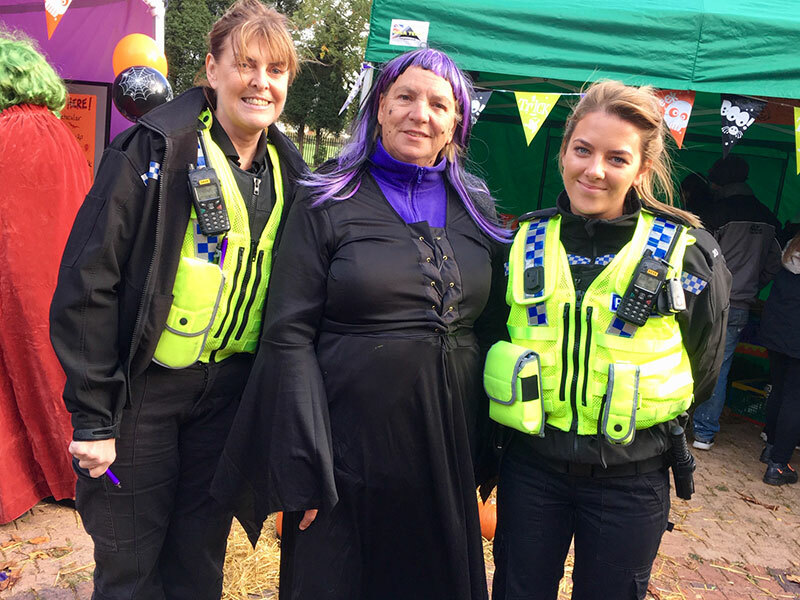 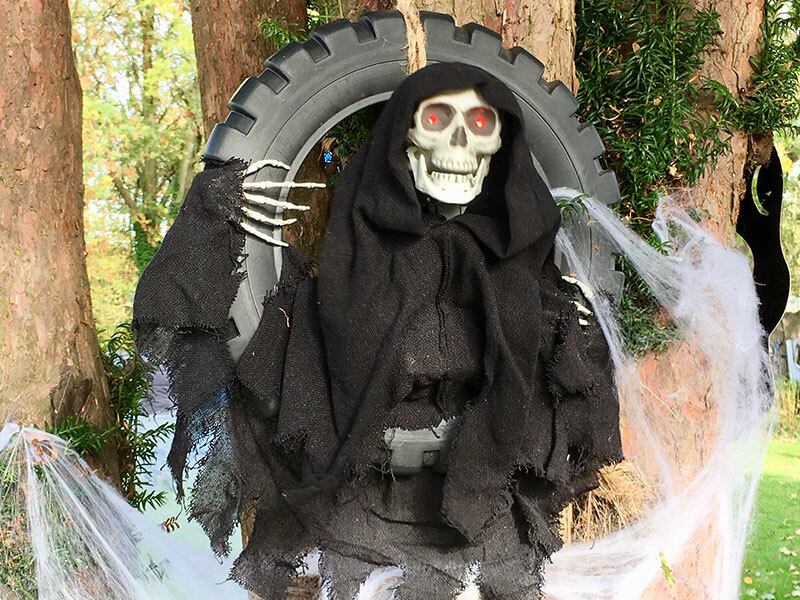 All manner of spooky things took place in Thurnscoe Flower Park on Saturday 27th October when Big Local Thurnscoe put on their first ever Halloween Spooktacular. 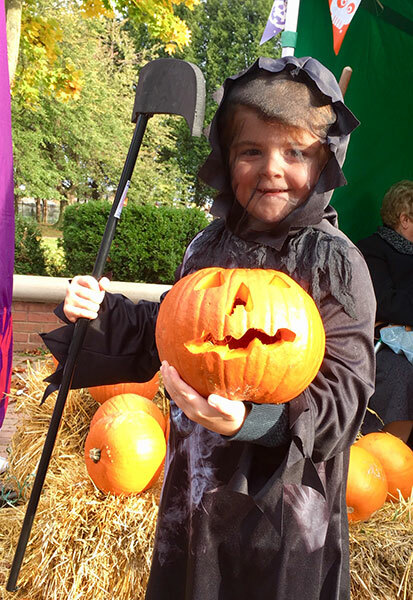 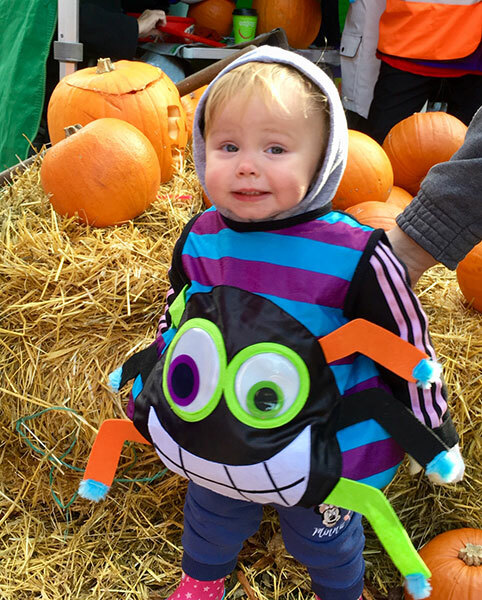 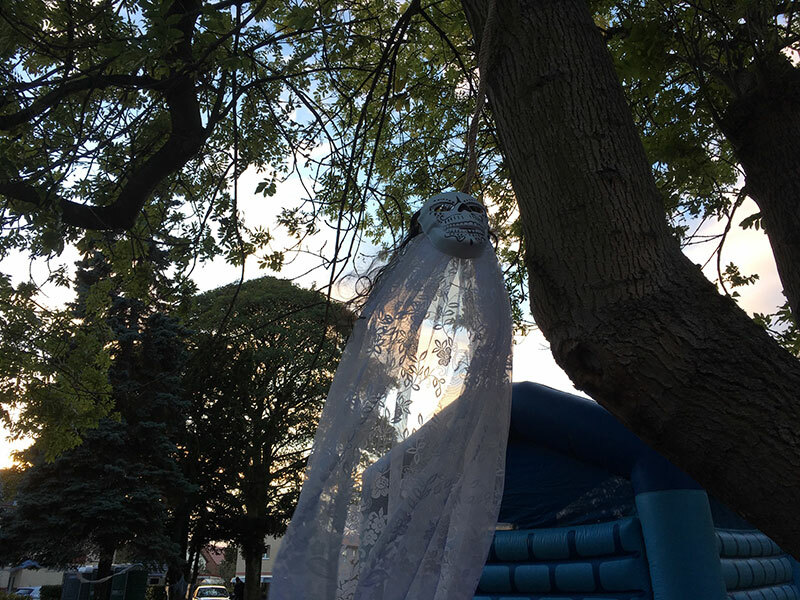 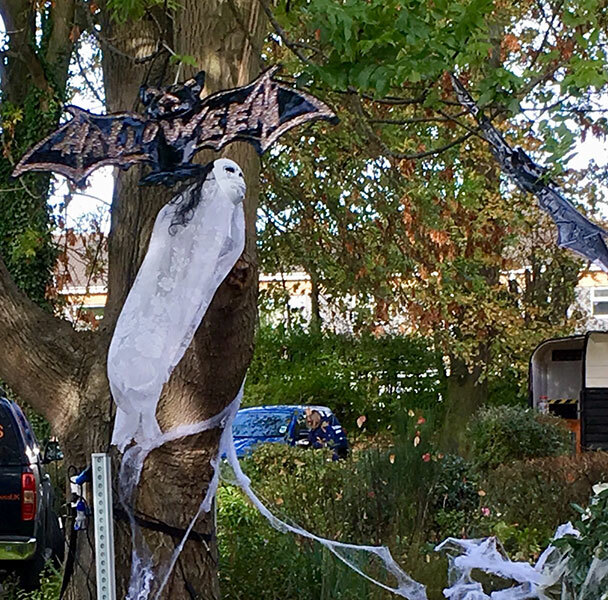 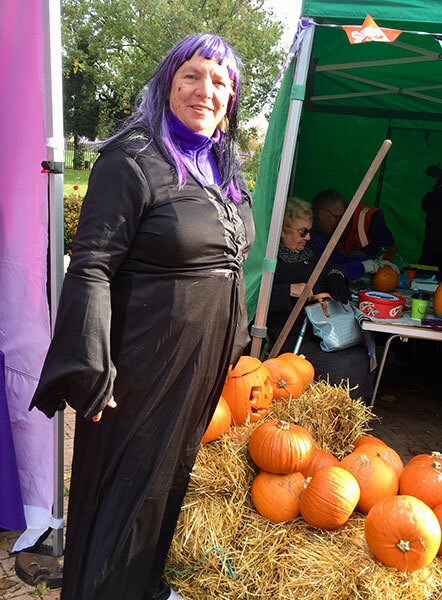 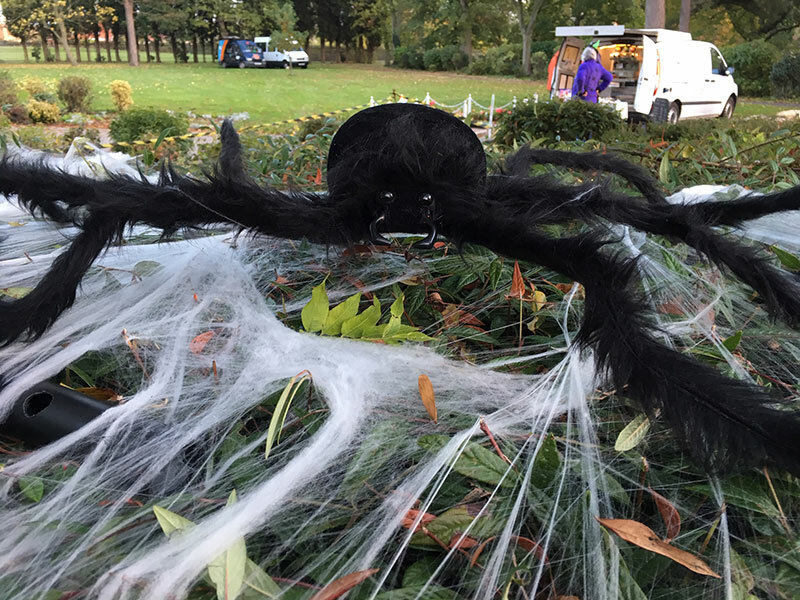 Local residents enjoyed a spooktacular storytelling walk, pumpkin carving, slime making and even a Thriller dance workshop. 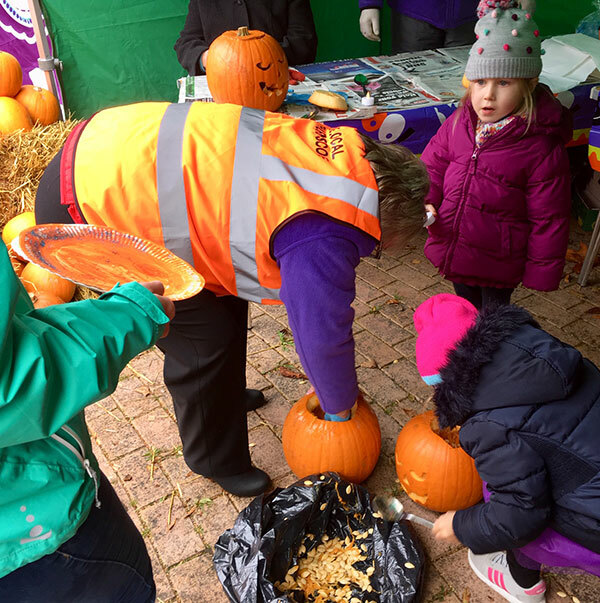 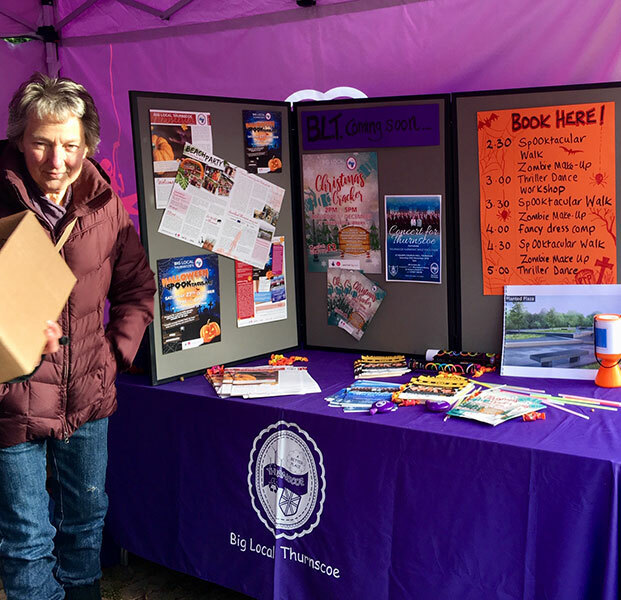 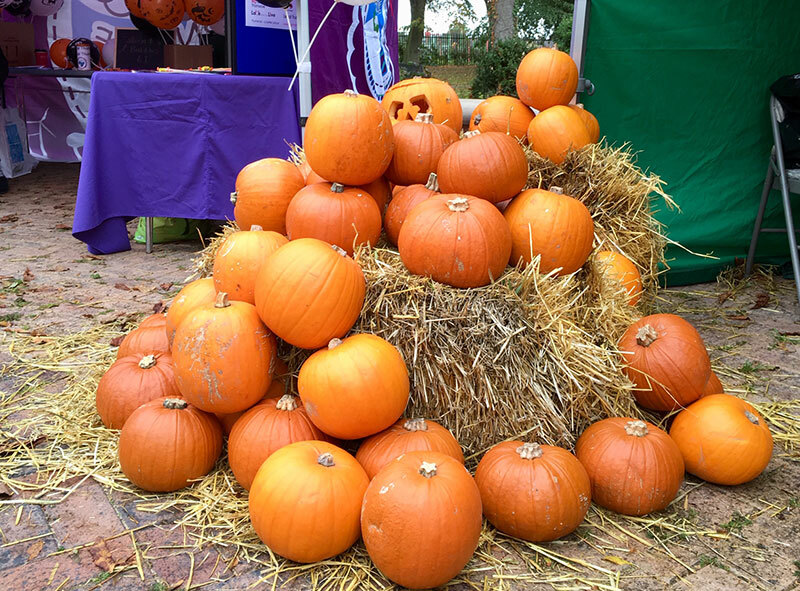 Big Local Thurnscoe would like to thank all the volunteers for their hard work in staging the event, Wath Tesco for their kind donations of pumpkins, and all the families who attended.